Wymondham Town Ladies were playing the biggest game in their clubs history this Sunday having gone further in the FA Women’s Cup than they ever had before reaching 4th Round Qualifying. A place in the 1st Round Proper of the competition up for grabs. Had beaten FAWPL South East Division One opposition in the previous round, now they had another FAWPL South East Division One side visiting them at King’s Head Meadow. Bedford Ladies were enduring a tough start to the new season, just the one league win to their name they were sitting bottom of the table going into today’s FA Women’s Cup tie and were looking for the win not only to progress but also build some much needed confidence to take into their league campaign. The Supporting Women’s Football Blog has followed Wymondham Town Ladies in the FA Women’s Cup for the past 2 rounds how would they fair 3rd time around click on the link below to take you to all the match action. 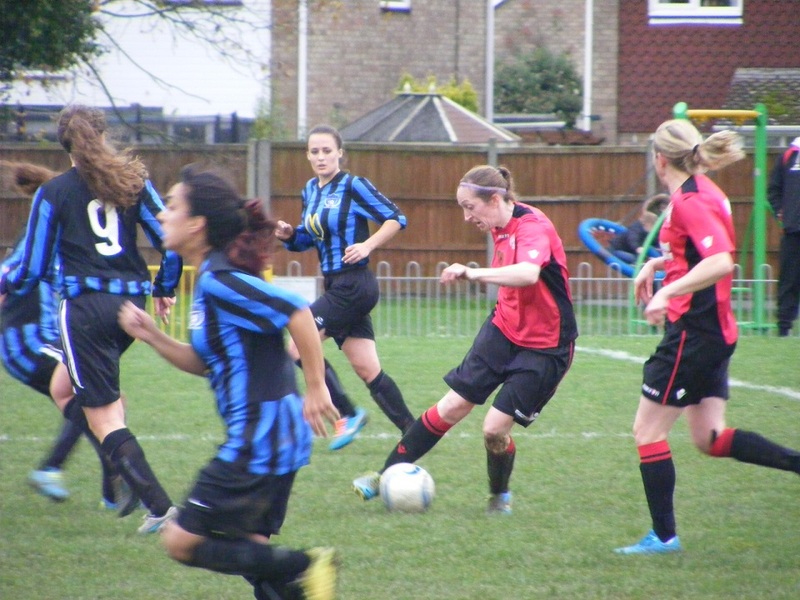 This entry was posted in Match Reports, Women's FA Cup and tagged Bedford Ladies, FA Women's Cup, Match Report, Match Report Wymondham Town Ladies on November 10, 2015 by WFEast.